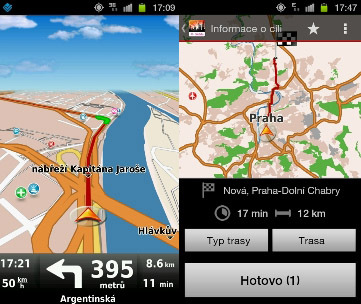 Company T-Mobile CZ started to offer navigation solution from Dynavix with traffic information from CE-Traffic for customers with selected plans and services. It is the live traffic service which brings higher comfort while navigating. 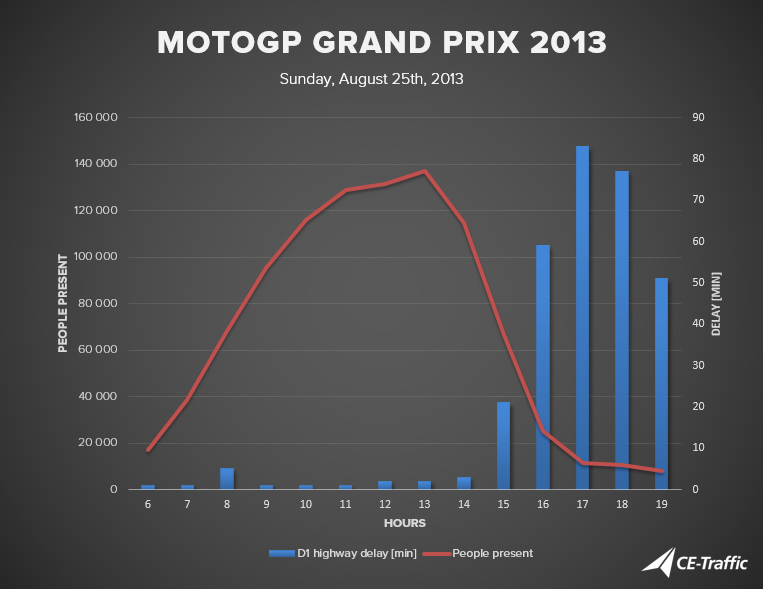 The coverage for the traffic data is whole Czech Republic as well as whole Slovakia. Traffic data and map updates for Czech Republic and Slovakia are free for any charge for the period of one year after activating the Dynavix navigation. Navigation solution itself has no time limit use. Condition for using the navigation is ownership of proper device. Supported are devices with iOS and OS Android 2.3 and higher. More information on T-Mobile CZ web.